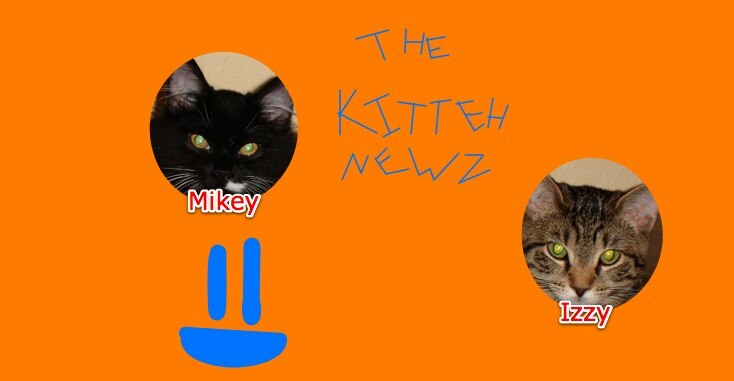 The Kitteh Newz: Welcome to Kitteh Newz! Welcome to Kitteh Newz! This is where I post Newz, pictures, stories, etc. about my kittehs, Izzy and Mikey. Have fun exploring here!